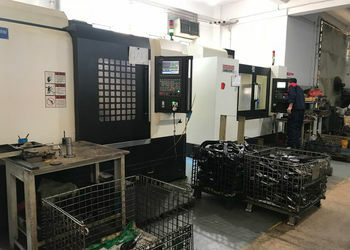 1, Well equipped facilities for mechanical process. 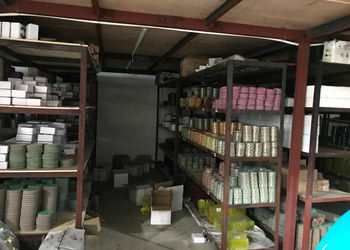 2, Strict quality control throughout the stages of production. 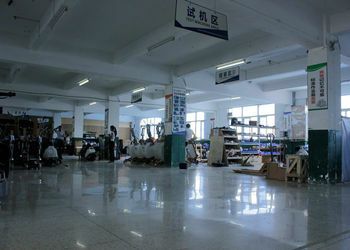 3, A team of experienced technicians and workers. 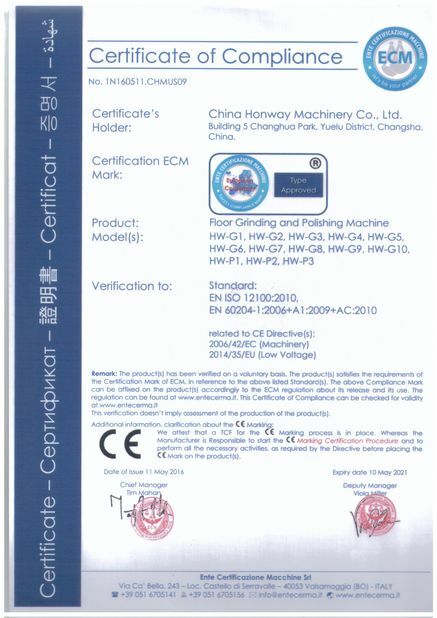 4, All products are CE certified, comply with international standard. 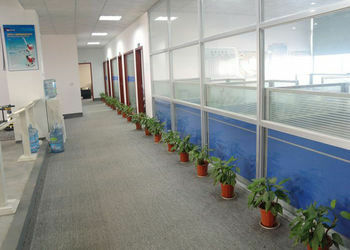 5, Covering a production area of 1000 square meter. 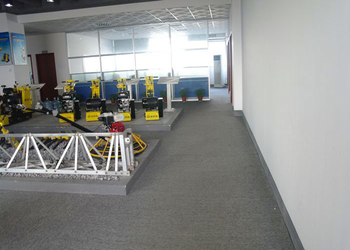 Changsha Honway Machinery Co., Ltd is the professional manufacturer for floor scarifying & grinding & polishing machine in China since 2008. 1. One year of warranty for machine. 2. 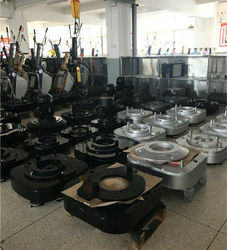 Honway always store the spare parts of old models, in case that the machine needs repair in future. 3. 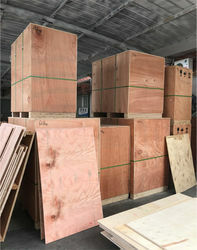 The spare parts can be sent out immediately at any time, delivered by DHL. 4. Honway will service you and your machines for years. 5. All gear boxes are tested 48 hours before it leaves factory. 6. 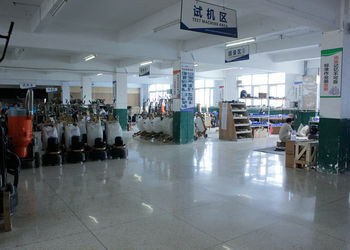 If the customers visit our factory, we could provide the training lessons. 7. We always supply the spare parts for all the old models. Company's organizational structure is the way that an organization arranges people and jobs so that its work can be performed and its goals can be met.